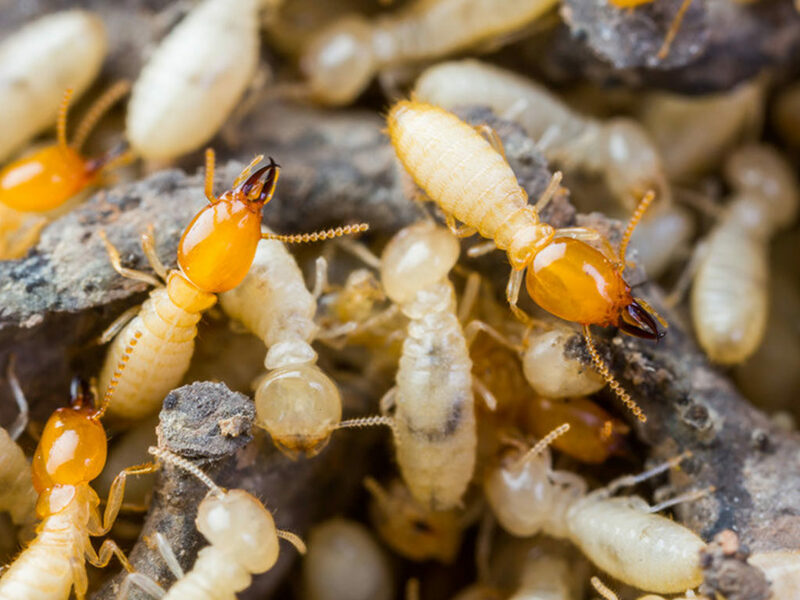 “Outlet pipes, bad drainage, water discharge, moisture and leaking taps” are all terms we often hear a pest technician refer to or we come across these words when reading a termite inspection report. These are words that should send alarm bells ringing when said or read when referring to your dwelling. 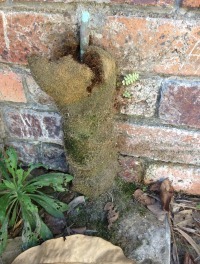 As you can see in the photo in this post, I came across this whilst carrying out a termite inspection in Ashmore. This is a perfect example of what draws termites to a property. Moisture is one of the main reasons termites enter a dwelling. In majority of cases termites don’t like daylight and they will use the moss to conceal their tracks from view to gain entry into your dwelling without you being aware. Termites are one of the biggest causes of the greatest economic losses of timber in buildings and structures within Australia. Carrying out annual termite inspections should be a priority for all home owners as in most cases your home will be your biggest investment you will make in a lifetime. Drainpipes and outlet pipes that release water alongside or near your building walls need to be connected to a drain. If this is not possible the water needs to be piped several meters away from the building. Ensure the land falls away from the dwelling to deter water from pooling next to the exterior walls. 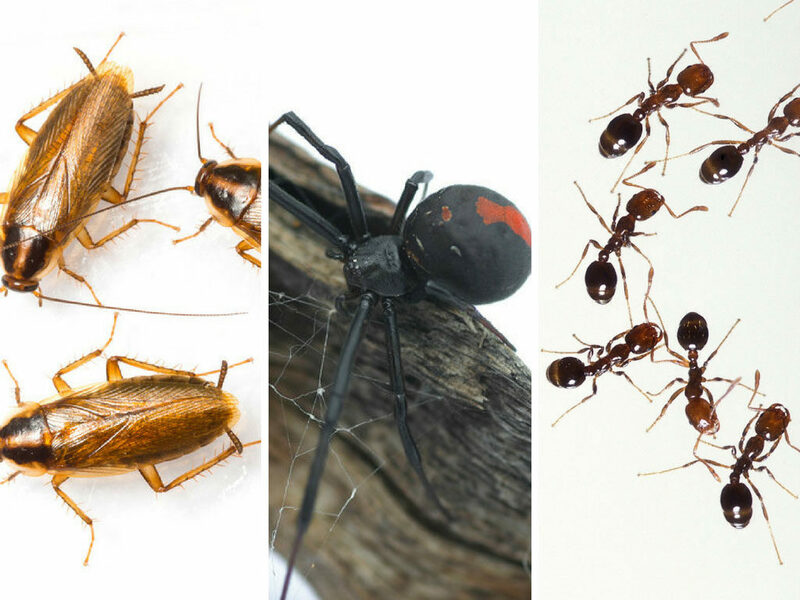 Are termites playing hide and seek in your property?